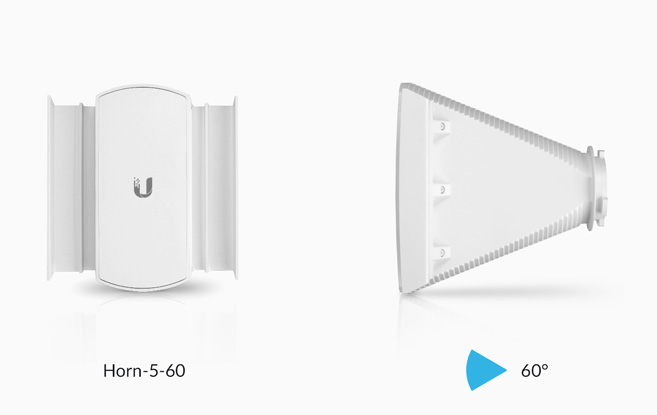 Ubiquiti Networks launches a new family of beamwidth isolation horn antennas. 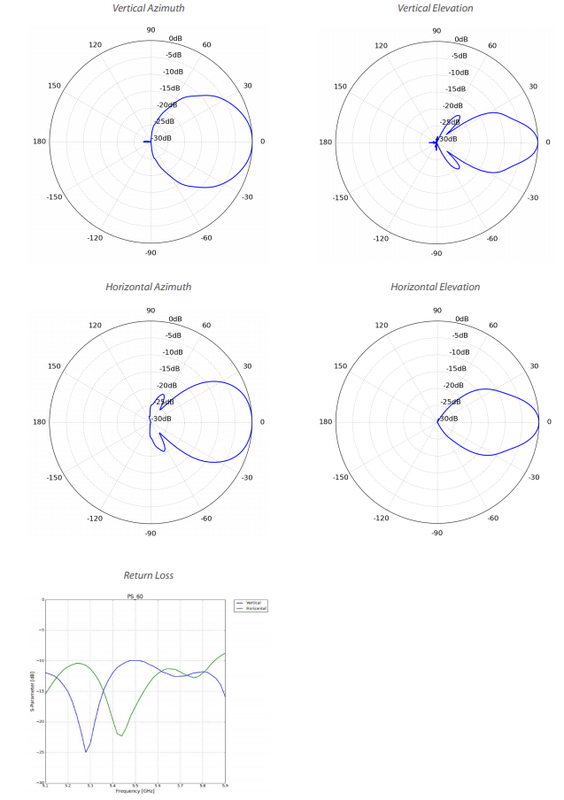 With flexible sectorization for optional antenna beamwidths, the horn antennas are interchangeable and improve beam‑shaping for specific deployment and environment needs. Sector horn antennas are designed to increase co‑location performance without sacrificing gain. 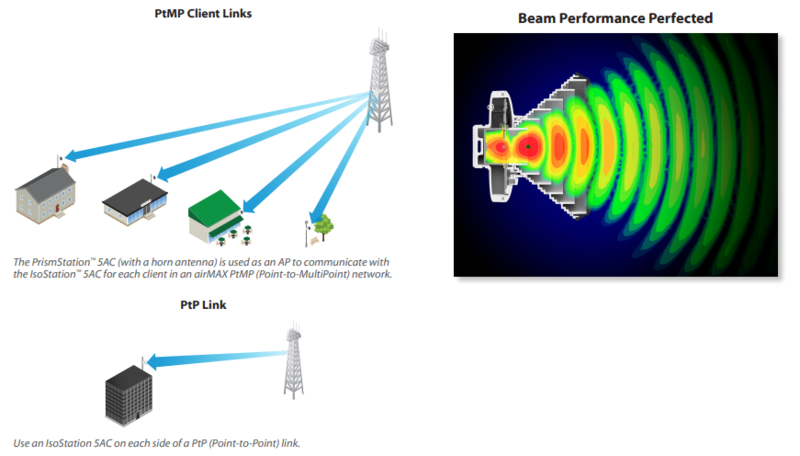 These models offer breakthrough scalability options for wireless systems. Unique beam performance and great co-location characteristics allow for a higher density of sectors than traditional sector technology. These models have naturally attenuated side lobes and extremely low back radiation. They offer best front-to-back ratio in the industry and the lowest side lobe radiation. Asymmetrical horn antennas are ideal for cluster sector installations with high co-location requirements. The horn antennas come with precise radiation angles for specific beam shaping, ranging from 30° to 90°, making them suitable for a wide range of installations. 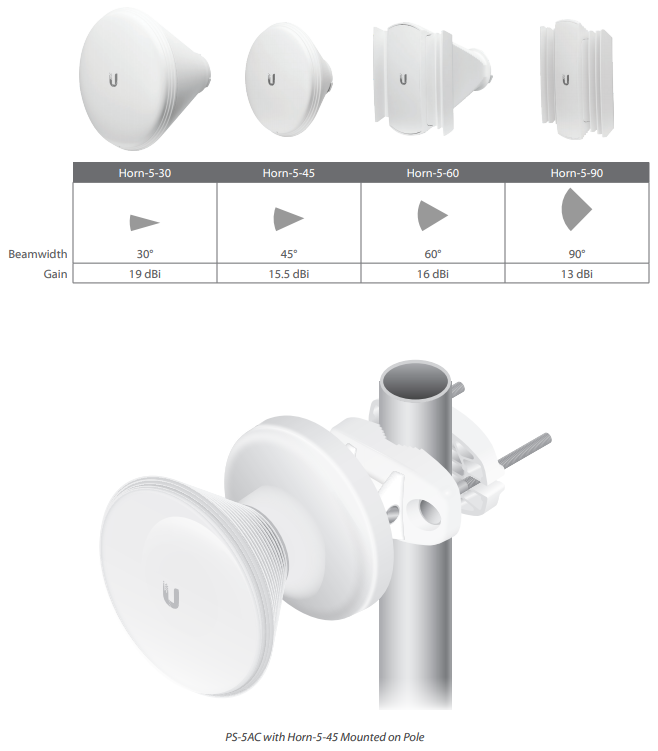 Download the Ubiquiti UniFi Access Point AC Series Datasheet (PDF).